Intech Equipment & Supply offers foam insulation equipment packages from several different manufacturers so customers can choose the best value for their investment. 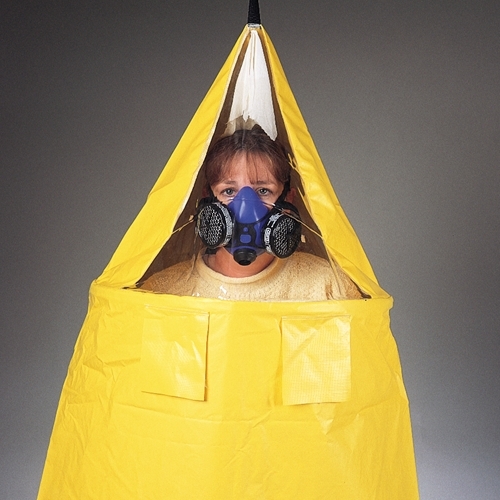 RESPIRATOR FIT TEST TENT is $85.00 and has a SKU number of 2060. Intech ensures the products we sell are high quality, products for you high quality projects. With locations all across North America we are available when you need us most. If you have any questions about these resources or the different types of spray foam equipment we offer, including top-selling equipment from Graco and PMC, please contact us online or call 1-866-652-9975 and speak with a specialist today.